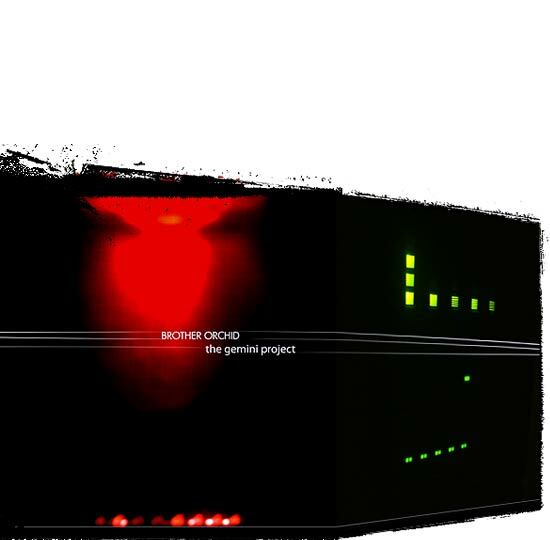 CD cover design for the band Brother Orchid for their third album titled The Gemini Project. called Brother Orchid required a CD cover design with a futuristic feel. 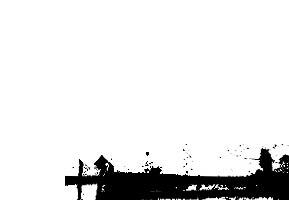 The name itself gave me the impression of something secretive so I decided to keep the design simplistic and not obvious. I wanted a light source, maybe like the lens in Space Odyssey. 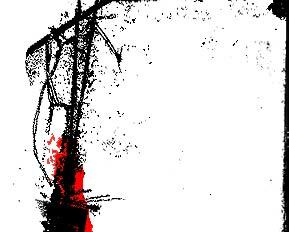 I didn't have to look far, wIth the red light from my infra red mouse and some LED's from my ageing sound system I had a design. After some subtle light changes and scaling the design was completed. CD cover back.